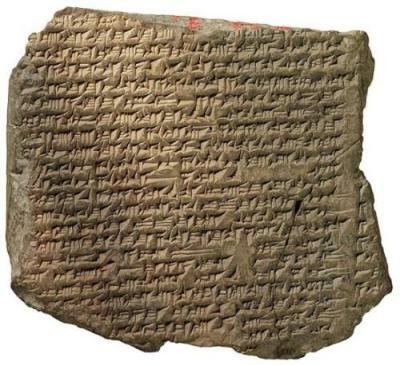 The Epic of Erra is an Akkadian poem dating to around 900 BCE., the poem must have been central to Babylonian culture because at least thirty-six copies have been recovered from five first-millennium sites including: Assur, Babylon, Nineveh, Sultantepe, Ur and others. 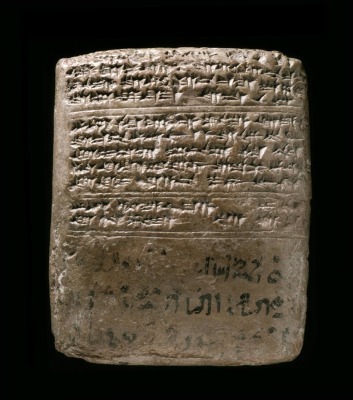 Babylonian Theodicy is a poem written within ancient Babylonia, it might also be known as An Akkadian dialogue on the unrighteousness of the world or The Babylonian Koheleth and is dated to around 1050 BCE. 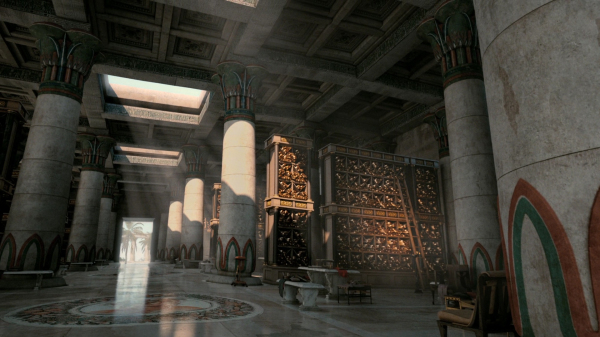 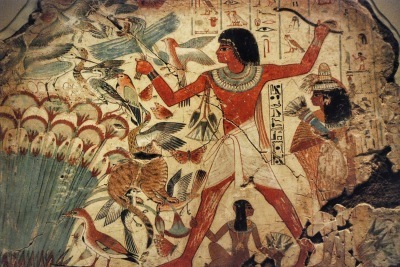 The Tale of Two Brothers is an ancient Egyptian story, dating to around 1200 BCE. 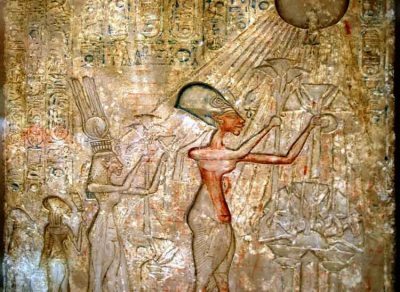 The Great Hymn to Aten is the longest form of one of a number of hymnal poems written to the creator god Aten and attributed to King Akhenaten who radically changed traditional forms of Egyptian religion replacing them with Atenism, dating to around 1330 BCE.